Elegant design of low profile - only 46mm including the base. Full scale smoke density measurement in %/m (8-bit resolution). 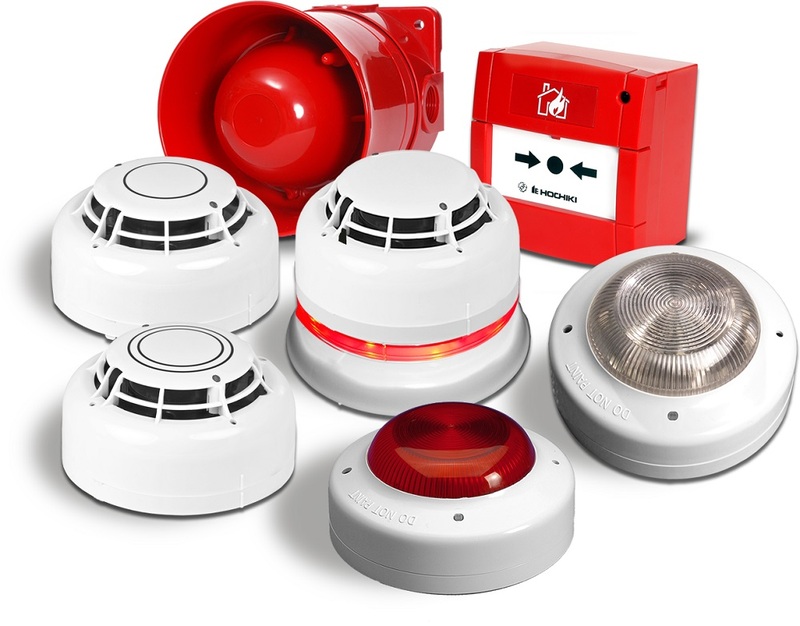 "Flat response" technology - high reliability in smoke detection (almost the same response of all types of smoke), the possibility of application even in conditions where the ionisation smoke sensors have been applied up to now). Simple addressing by means of hand-held, battery supplied ASX programmer. Setting of fire alarm level for each of the sensors individually. Compensation of environment conditions changes by auto calibration. ESP communication protocol - a high level of protection from external electromagnetic influences and noise. Elegant design of low profile - only 48mm including the base. Full scale temperature measurement in C ° (8-bit resolution). System's response to exceeded temperature level (it is set for each detector alone), and temperature increase. Simple addressing by hand-held, battery-supplied ASX programmer. Communication protocol with high level of protection from external electromagnetic influences and noise. Especially suitable for application in cases when smoke detectors cannot be applied because of the constant presence of smoke or dust (e.g. kitchen, bathroom).. Elegant design (KAC style) according to industrial standards.. LED indication of a normal and alarm state. Very fast response of the system after being activated (the interrupt systems - interrupt of highest priority). Available in waterproof variant (IP-67 standard), type mark MCP-W.
CHQ-DZM dual zone monitor - up to 24 conventional detectores in each of 2 zones.